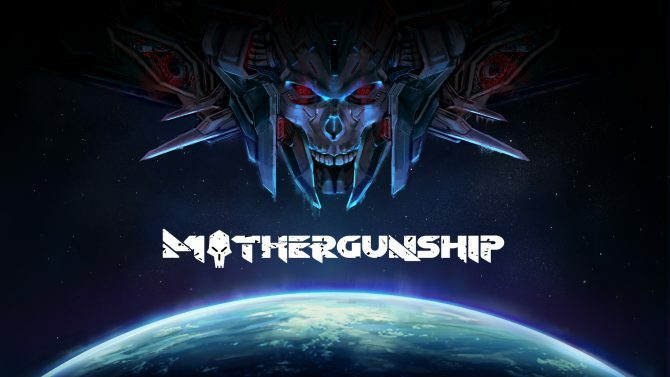 Today developer Terrible Posture Games and the publisher behind the recently released Deadcore, Grip Digital announced that they will be partnering with the distribution company Sold Out to bring their game MotherGunship to retail stores in the near future. MotherGunship is a first-person shooter and the spiritual successor to Terrible Posture Games’ previous title Tower of Guns. While the gameplay remains pretty much the same from its predecessor, the title features a brand new crafting system, which allows players to create their own weapons. About a month ago, a brand new trailer for MotherGunship was released, which showed off gameplay, as well as the previously mentioned crafting system. The title was first announced all the way back in February, when the first trailer accompanied the announcement. Bothe the physical and digital version of MotherGunShip will launch in mid 2018 and will be available on PlayStation 4, Xbox One, as well as PC. Mothergunship is a first-person shooter roguelike that takes elements from each genre creating an incredibly satisfying experience.